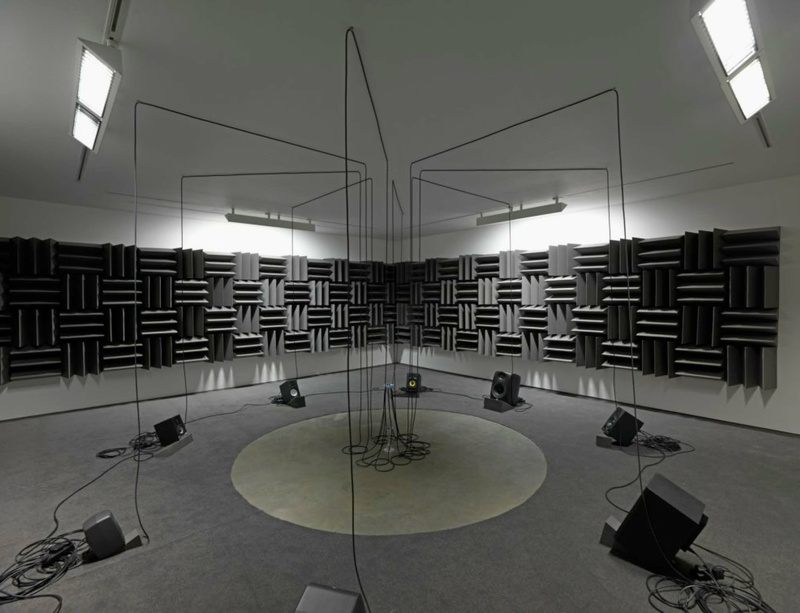 Marking the tenth anniversary of the Zabludowicz Collection’s home at 176 Prince of Wales Road, London, Haroon Mirza's exhibition 'HRM199: For a Partnership Society' is structured around the re-imagining of two major works by the artist: The System, 2014 and Adam, Eve, others and a UFO, 2013. In close dialogue with Elizabeth Neilson, curator of the exhibition and director of the Zabludowicz Collection, Mirza will rework these two installations owned by the Collection to create a new exhibition which will explore not only the landmark building – its classical architecture and impressive scale – but also the works of other artists in the Collection itself, selecting artworks to incorporate into a unique display within the 19th century former chapel. The exhibition will open on 28 September and continue until 17 December. More information on the exhibition is available on the Zabludowicz Collection’s website.